What is a Sandwich Run? Many of you will remember walking with me to deliver meals to the homeless. Well here’s a chance to do more to combat homelessness and help those living in poverty right in Burlington. 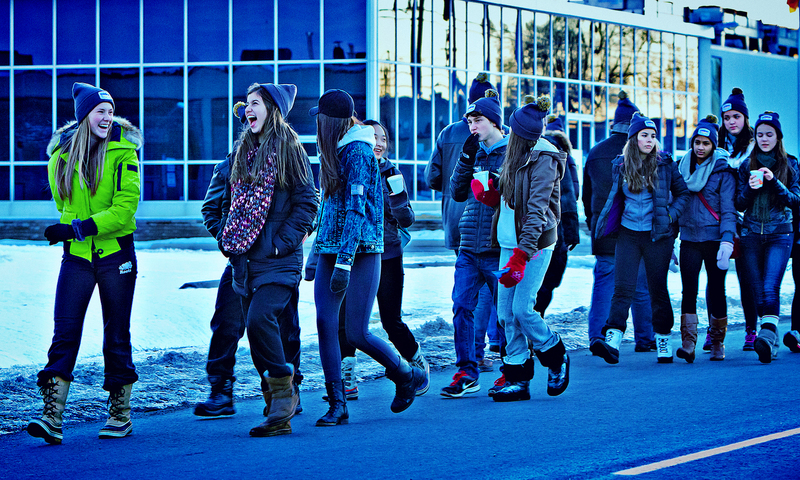 The Coldest Night of the Year is a fantastically fun, family-friendly walking fundraiser that raises money for the hungry, homeless and hurting in 80+ communities across Canada on Saturday, February 21st, 2015. 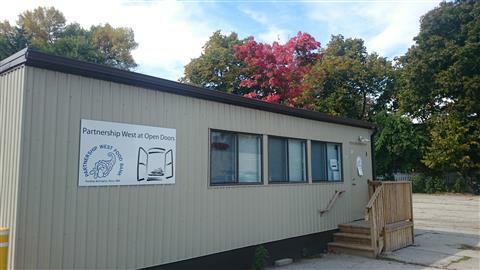 In Burlington the host organization is Burlington Open Doors located at St. Christopher’s on Guelph Line. All proceeds from the Burlington Coldest Night of the Year walk will go to support Open Doors programs. Open Doors serves people living with poverty in Burlington. Your involvement in this walk impacts hundreds of lives in a positive way, helping build a bright future that once seemed out of reach. • Help provide over 34,000 nutritious meals a year to families in a social environment. • Support 2 after school programs that provide care for children ages 4 and up. • Support 10 programs and one Network that help people connect with one another, building a stronger social network while providing needed goods and services. • Provide opportunities and support for over 200 volunteer jobs. • Support an organization that values and respects diversity. • Help provide community based programming that targets social inclusion. have described Open Doors as a community hub. So click here to go to the Coldest Night of the Year website to sign up, volunteer or donate.